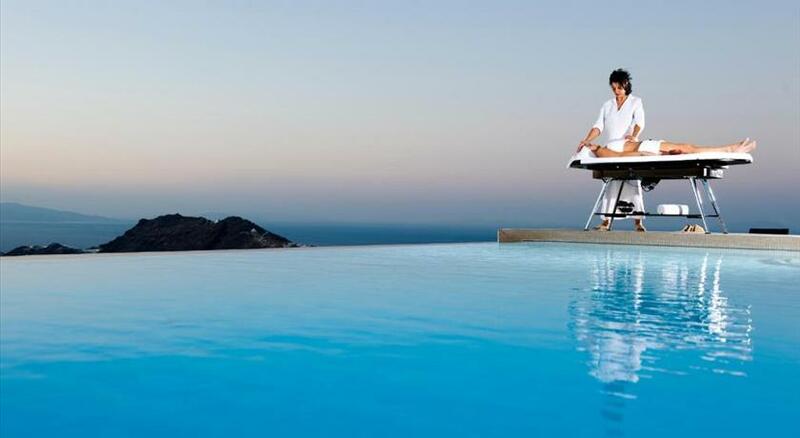 The following selected hotels, villas and suites have full Spa, Hamam, Sauna, Gym and Health & Sport Club. 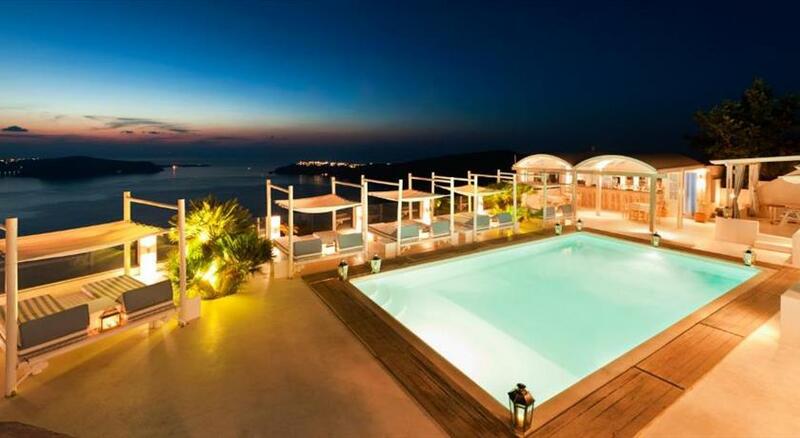 Their cozy atmosphere and advanced facilities is what makes them stand out. 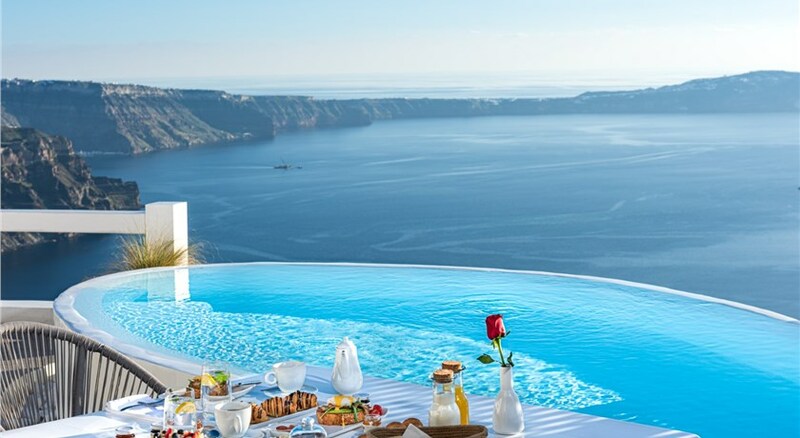 They are very hospitable and appealing to those who seek a break from the routine and a restful vacation as they can offer the ultimate relaxing experience. 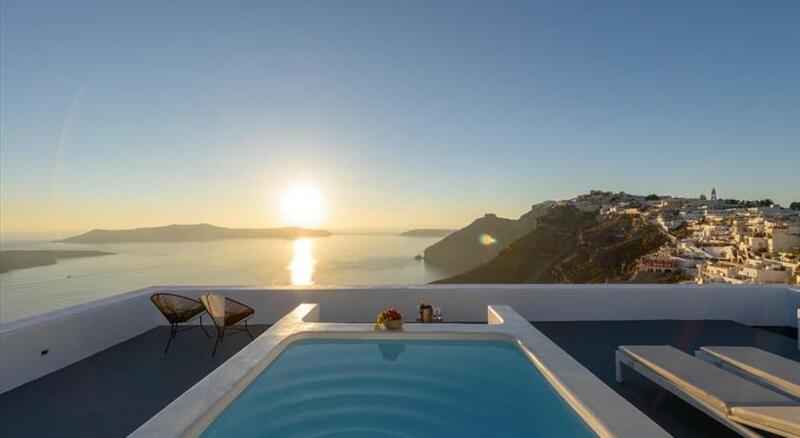 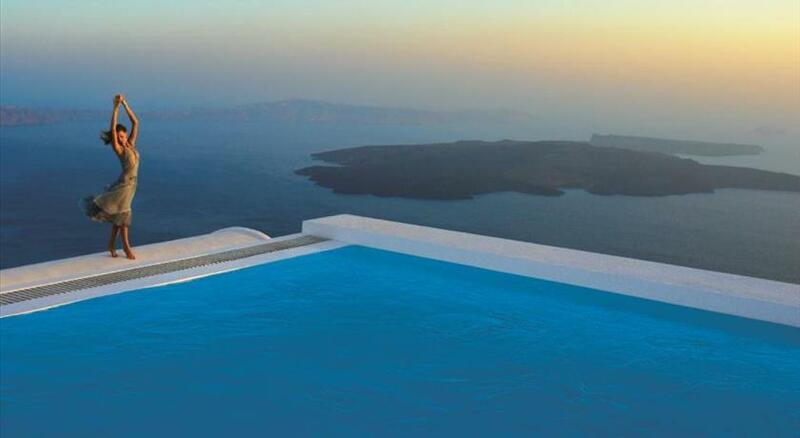 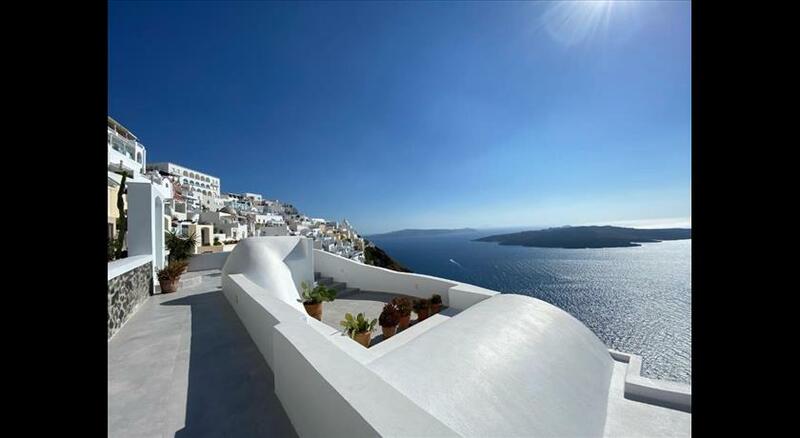 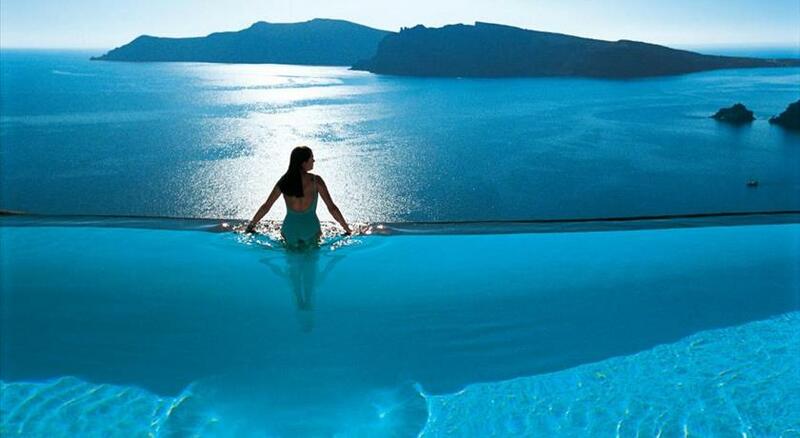 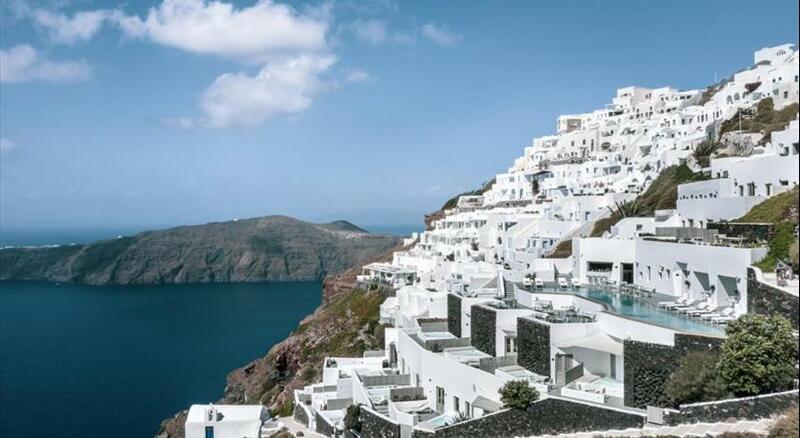 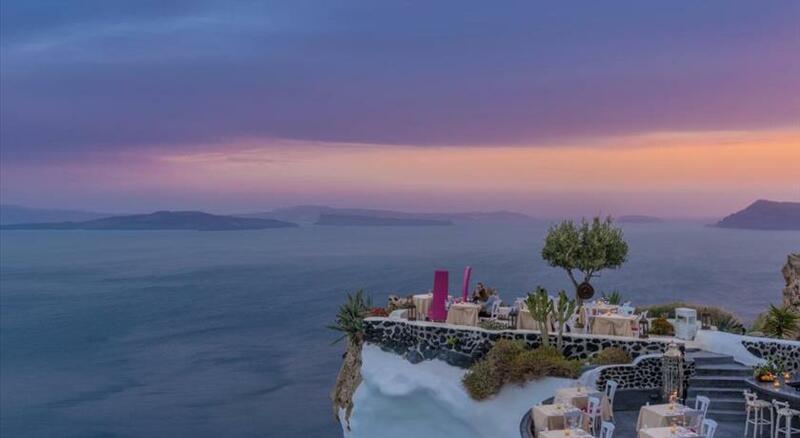 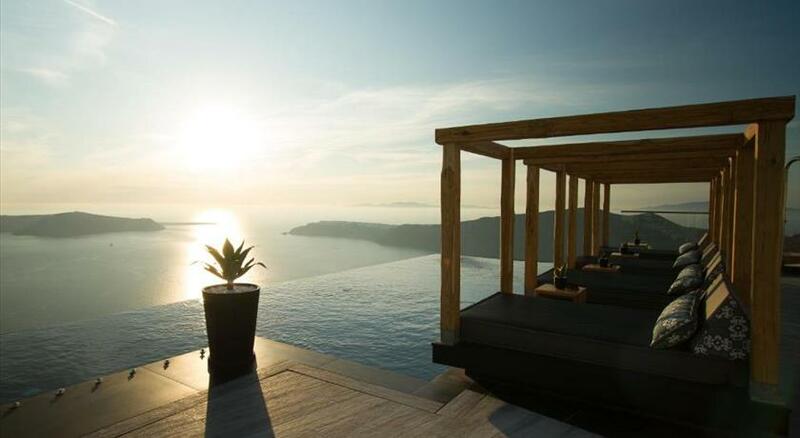 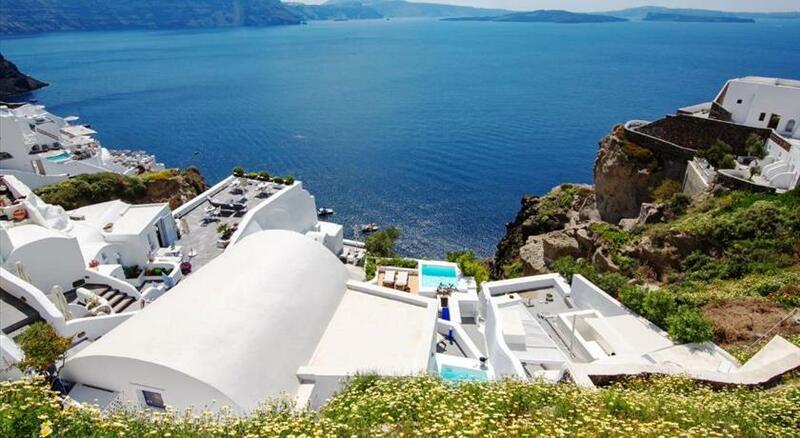 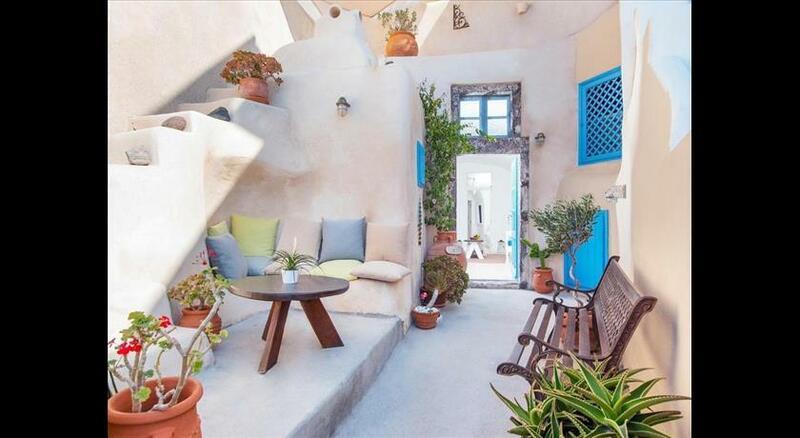 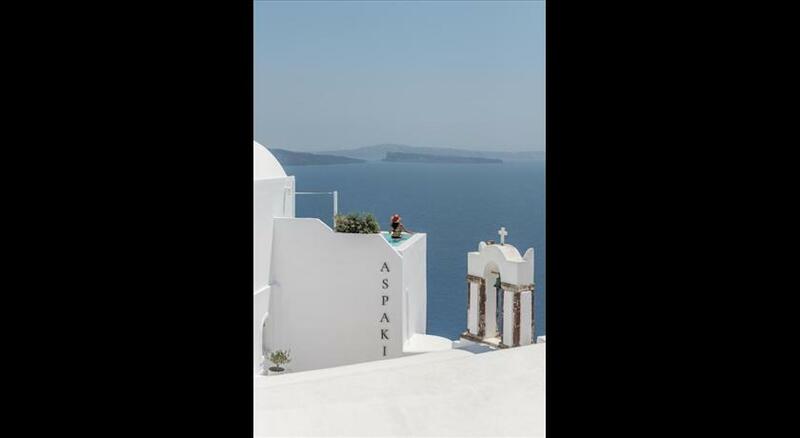 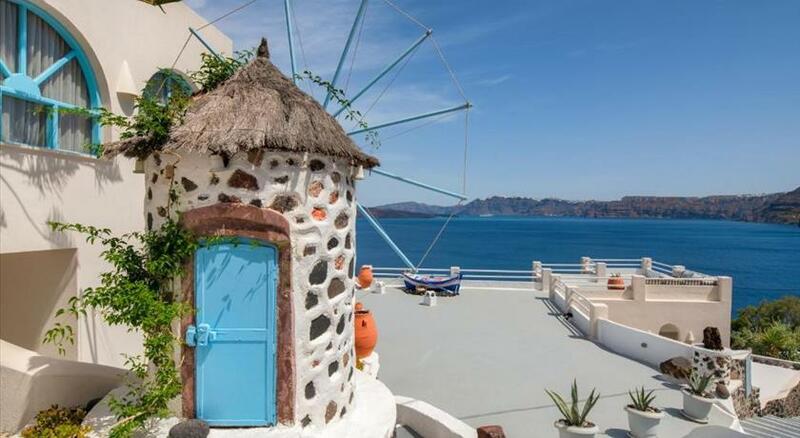 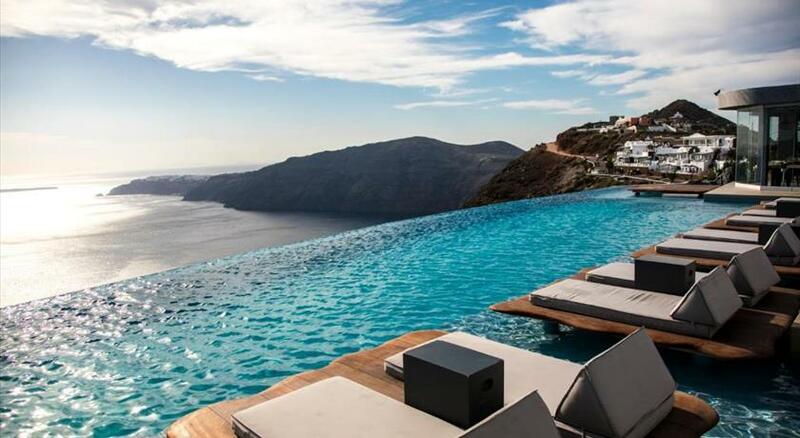 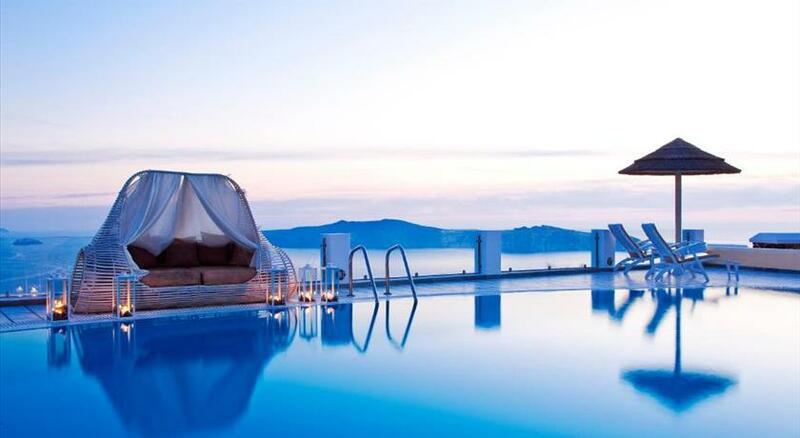 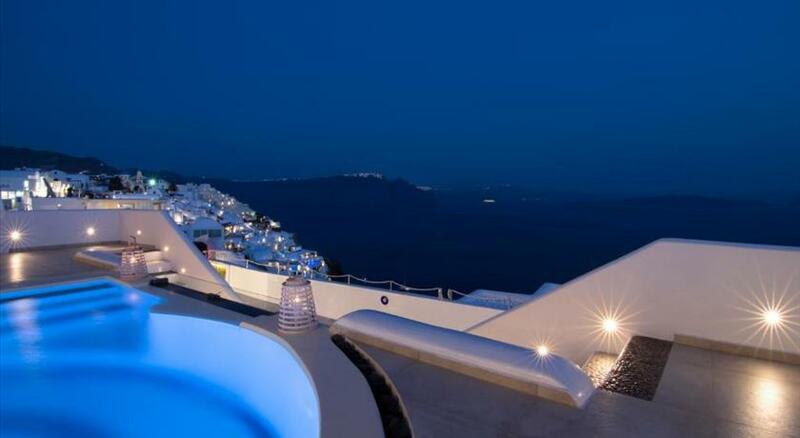 Discover the best Spa resorts of Santorini in the most outstanding locations.